Flights of Imagination is a fundraising community installation in The Mind Museum’s lobby. Playfully represented by birds, it is inspired by the knowledge that science gives children their wings for the future. If you would also like to place a bird at our lobby, please email: [email protected] All donations support our educational programs. 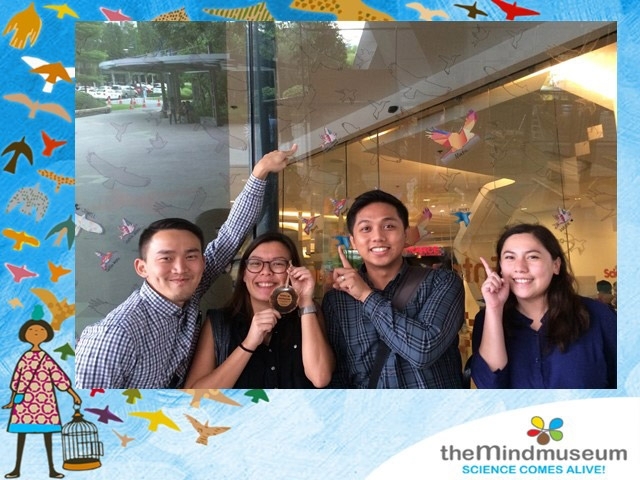 Each soaring bird represents one more voice for science education.